John Edward Farry MNZM. LLB. John is Pat’s brother. He is a Dunedin solicitor and company director and founder of Webb Farry Lawyers. For services to business, the community and the Catholic Church he has been honoured with the NZ Order of Merit and a Papal Gold Medal. 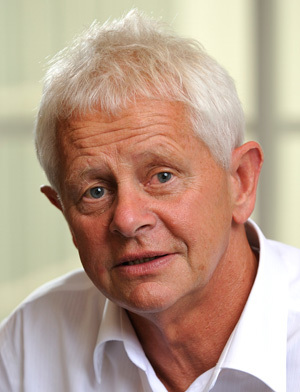 Professor David Gerrard CNZM OBE MB ChB (Otago) FACSP. 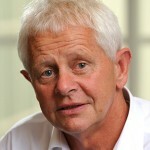 David is Patron of the Trust and a Professor of Medicine at the University of Otago where he is a Clinical Educational Advisor in the Dunedin School of Medicine. David is immediate past Chair of Drug-Free Sport New Zealand, and the New Zealand Drowning Prevention Council, holding positions with international sports medicine committees including the World Anti-Doping Agency, World Rugby, and the International Swimming Federation. He was a 1964 Olympian, swimming gold medallist at the 1966 Commonwealth Games, an Olympic team physician, Chef de Mission and Medical Commissioner for a period of nine Summer Olympics. 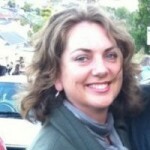 Suzanne Farry NZRP. Dip MT. Dip Bus. Sue studied Physiotherapy at Otago University, and married Pat in 1971. Sue set up the physiotherapy services both at Lakes District Hospital and the Queenstown Medical Centre. She assisted Pat teaching musculoskeletal skills to undergraduate and postgraduate medical students and with the development of rural healthcare services. Stu is a Urologist and also the Director of the New Zealand Mobile Surgical and Rural Health Development Project. With an advisory board of 12 Clinicians, including Dr Pat Farry, and representing a selection of New Zealand’s Nurses, General Practitioners, Surgeons and Anaesthetists, the Mobile Surgical Bus project was promoted and after its development, commenced day surgery in rural New Zealand in March 2002. Dr John Hillock MBChB. FRNZGGP. John has been a rural GP, based in Queenstown, for over 30 years. He worked with Pat in either general practice or rural GP education for all of this time. John is very keen to continue to support Pat’s lifelong work in fostering the support of rural health through this Trust. Branko is a General Practitioner in Balclutha and has operated his own practice for thirty years. He worked for seven years in hospitals in New Zealand and Scotland. He has been a teacher of fifth year medical students in rural general practice and rural hospital settings for ten years, and is currently the Director of the Rural Medical Immersion Programme. 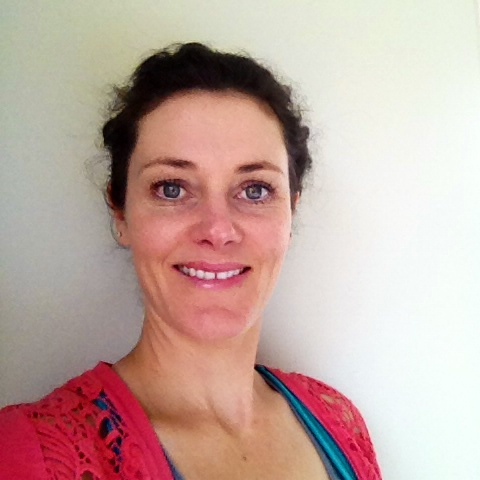 Dr Jo Scott-Jones MbCHb, MRCGP, MMsc, FRNZCGP, Dip Sports Med, Dip Geriatric Med, Dip Obs. Jo is a GP in Opotiki where he has taught medical students for over 15 years. He is the immediate past Chair of the New Zealand Rural General Practice Network and has recently been appointed as the chair of the Rural Chapter of the Royal New Zealand College of General Practitioners. Jo is a member of the National Rural Broadband Initiative Advisory Committee and a member of the Executive Committee of the Rural Working Party of the World Organisation of National Colleges, Academies and Academic Associations of General Practitioners/Family Physicians (WONCA). He is a GP registrar teacher and Academic Coordinator for the Rural Health Interprofessional Immersion Programme in Whakatane. He is passionate about the role education plays in the health system, not only in terms of recruitment and retention, but in improving the quality and scope of service, and improving the health and wellbeing of rural communities. Before becoming a Trustee Simone assisted the Trust to establish the Pat Farry Trust Fun Run and scholarship programme. She is a company director and owner of Wee Nippers Early Childhood Centres and previously worked in marketing, communications and events with Tourism New Zealand, New Zealand 2011, NZ Lotteries and Queenstown Winter Festival. Simone lives in Queenstown. Rob joined the New Zealand Rural General Practice Network in 2008 as Communications and Membership Manager. The role also includes organising the Network’s annual conference, producing the Network’s paper and electronic-based publications and managing the Network’s website. Prior to joining the Network Rob worked as a journalist, editor and managing editor for several of Fairfax’s Wellington-based newspapers for more than 20 years. Rob studied journalism at Whitireia Community Polytechnic. Claire Dooney – Operations Manager Claire is our newest addition with having joined the Pat Farry Trust in May 2015. Based at home and living in Wanaka, Claire is the first point of contact for the trust with sending and receiving emails at moc.l1556289020iamg@1556289020tsurt1556289020yrraf1556289020tap1556289020 Currently we have our 2017/2018 traveling scholarship recipients blogs rolling out, an AGM in October and our 2018/2019 traveling scholarship’s applications are now OPEN. Applications close 25th September so get in quick. We can assist you with traveling internationally to a rural situation to observe new concepts, develop your own skills and to share your learning with other students on return. for website design and build. for his wonderful photography of Central Otago.